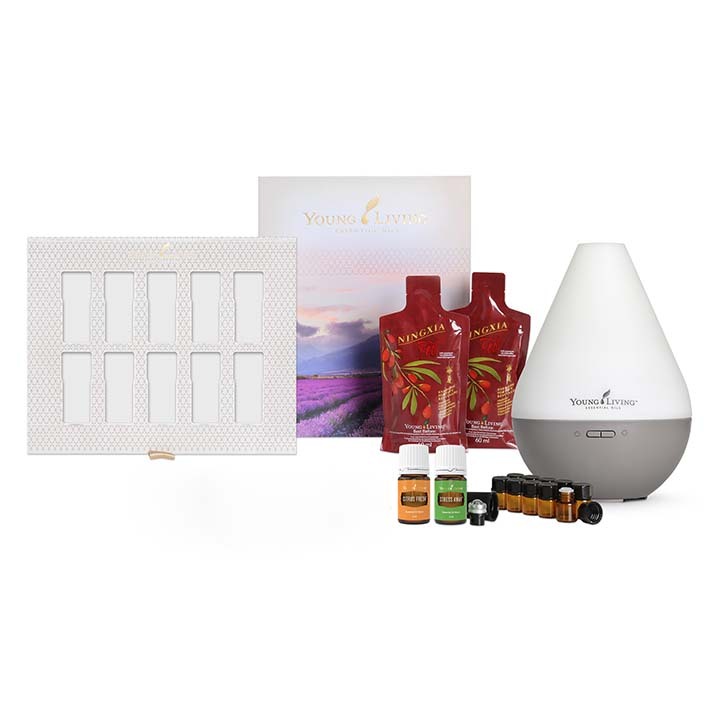 You can choose either the Dewdrop Diffuser, Desert Mist Diffuser or the Aria Diffuser to come with your Premium Starter Kit. 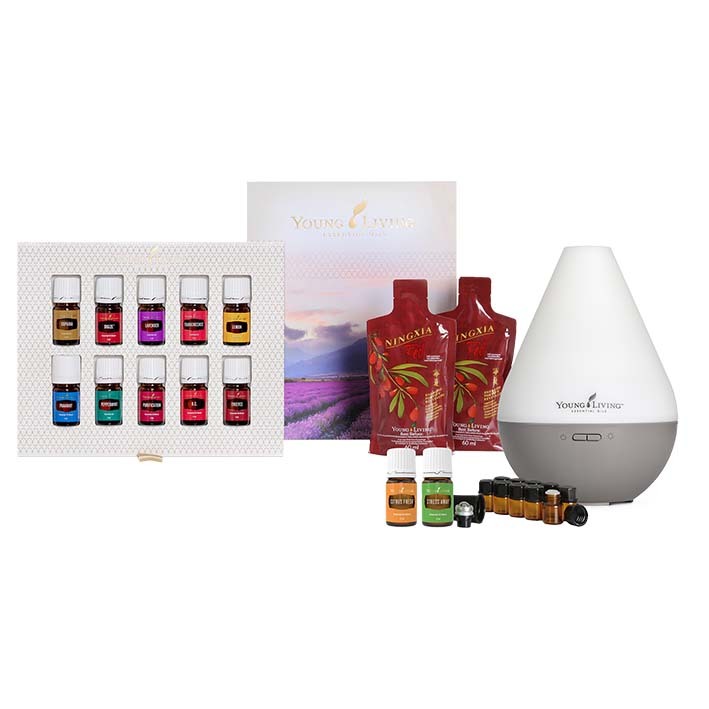 You will be entitled to get your favourite Young Living products at member price (SAVE up to 24%). 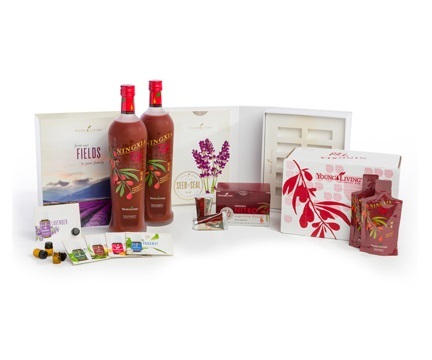 You can log in to you Young Living account at https://www.youngliving.com/vo/#/login to purchase products and check your points. Want to join the Seed to Seal family?